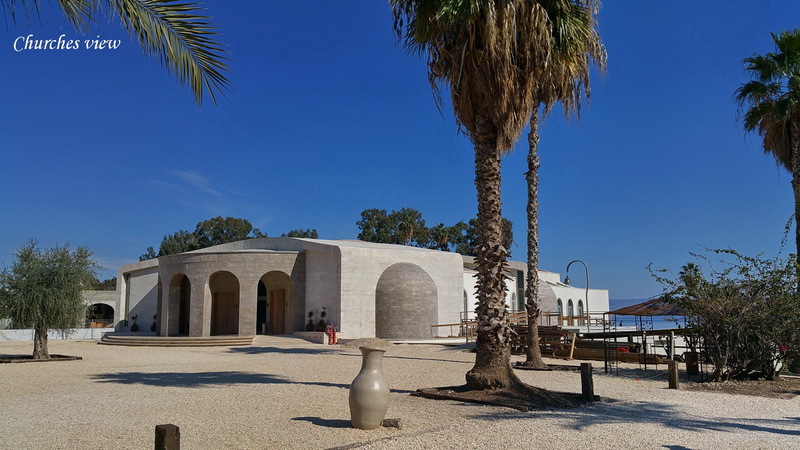 “And now Vespasian pitched his camp between this city and Taricheae, but fortified his camp more strongly, ….. for all the innovators had gotten together at Taricheae, as relying upon the strength of the city, and on the lake that lay by it………. 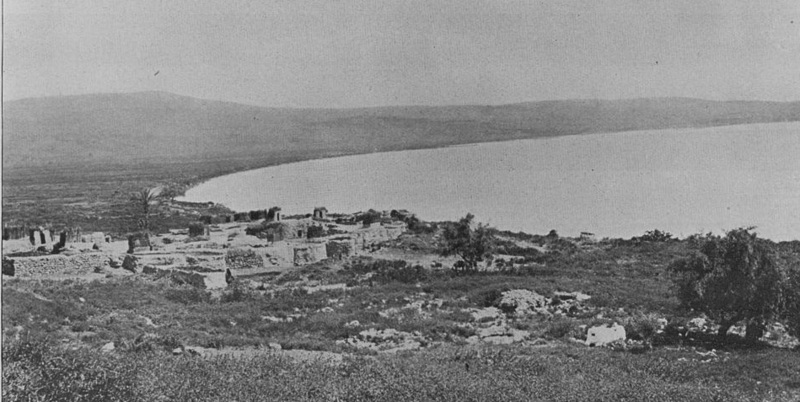 During the Hellenistic Period, in the 2rd century BCE, a small town was built on the shores of the Sea of Galilee next to the slope of Mt. 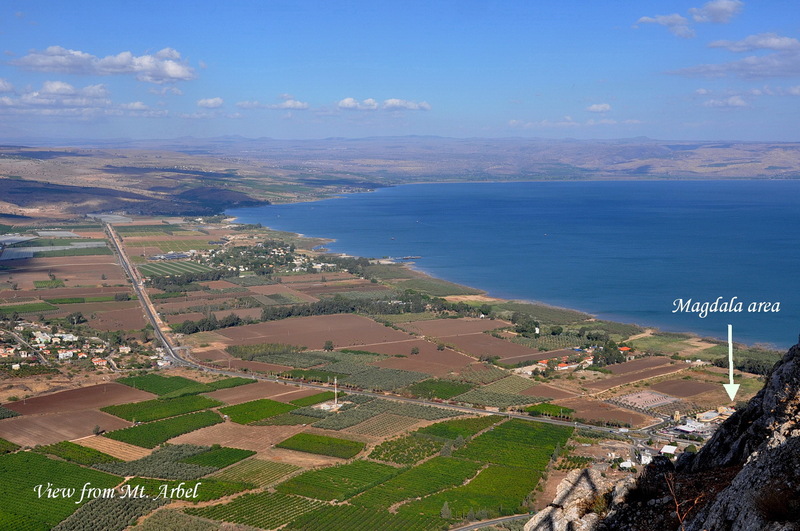 Arbel and opposite the Golan Heights. 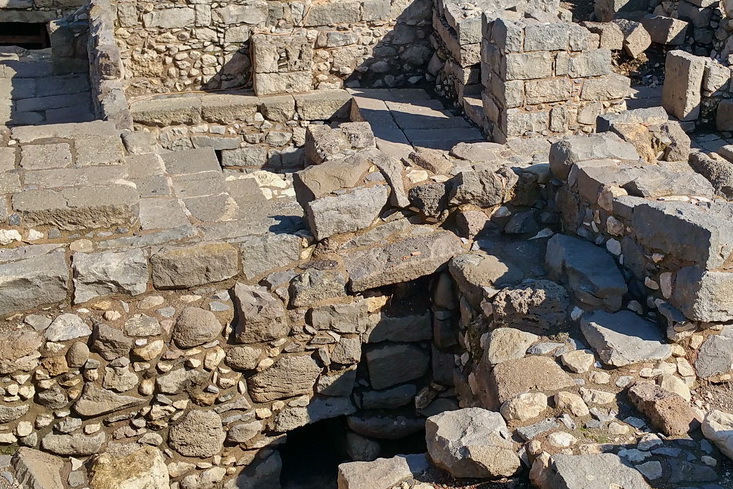 In the 1st centuries BCE and CE, the town expanded further to the north, and grew into a city of about 10,000 people. 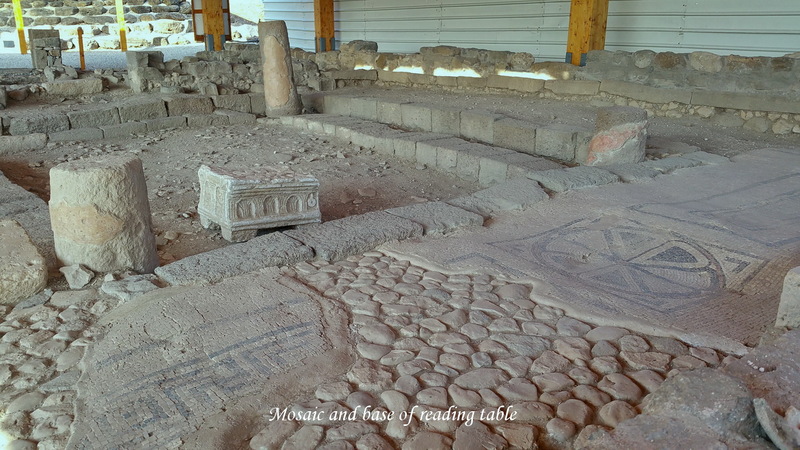 In Aramaic, the local language, the city was known as Migdal Nunia (The Tower of Fish), and in Greek it was known by two names, Magdala and Taricheae (The Place of Salting Fish). 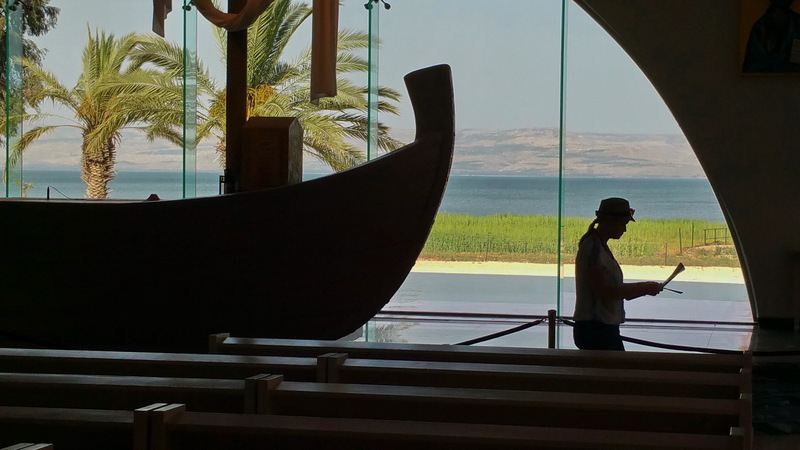 During that time, Magdala was one of a number of Jewish towns and villages along the western and northern shores of the Sea of Galilee opposite the Golan Heights. Some of the people made their living from agriculture on the fertile shores or on the slopes of the mountains. As well, some were fishermen. 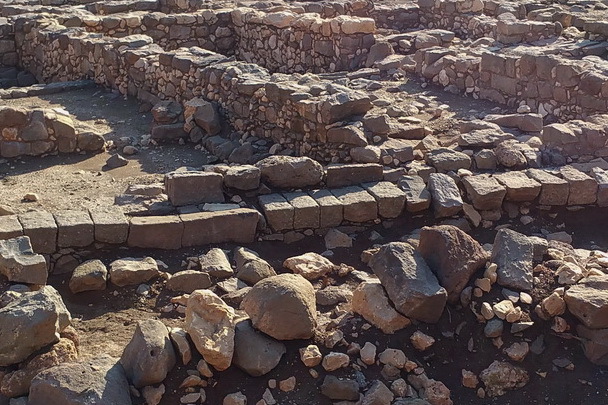 Such were Tiberias, Magdala, Capernaum, Korazim, Bethsaida and others. 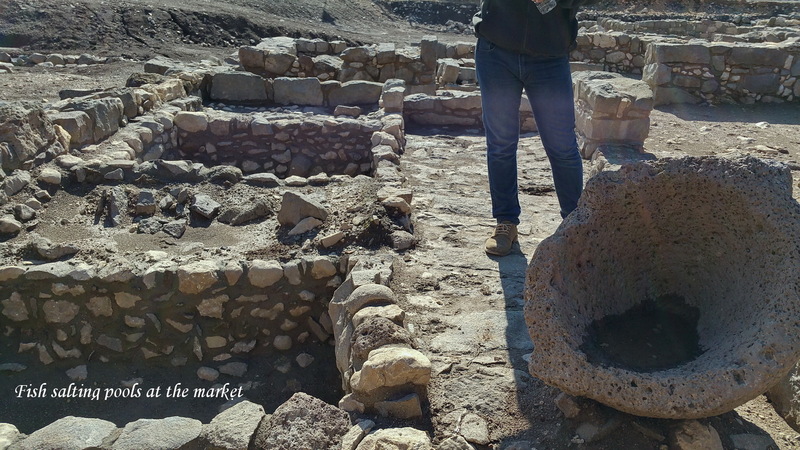 It seems that Magdala’s main industry was not just fishing, but also preserving their loads of fish in salt, perhaps to sell to people in other villages. 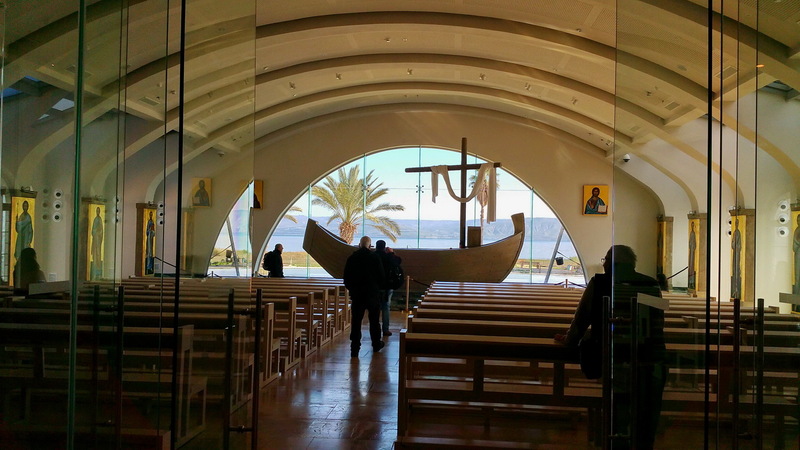 So, what’s unique about Magdala? 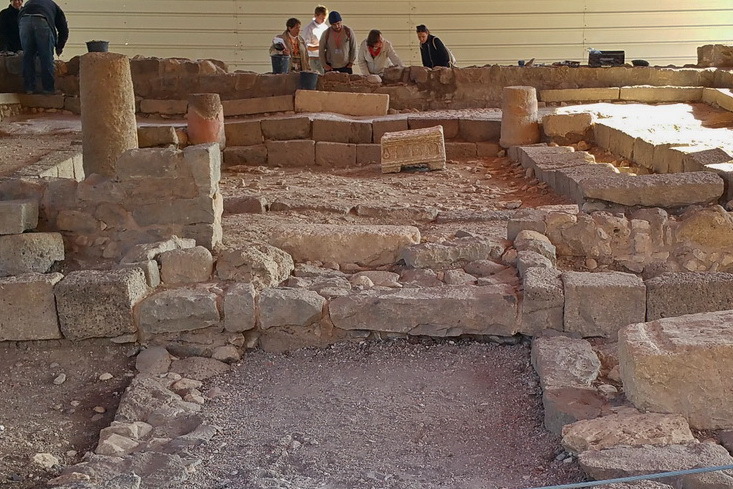 Like all towns and villages, Magdala also had a community center, a building designated for reading the Torah, teaching it and for other kinds of events. 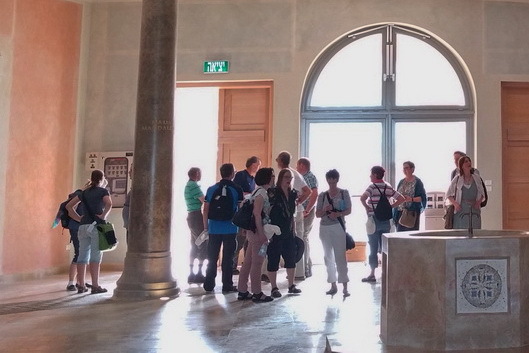 Reading the New Testament gives you an idea of the role of the synagogue in the community life. 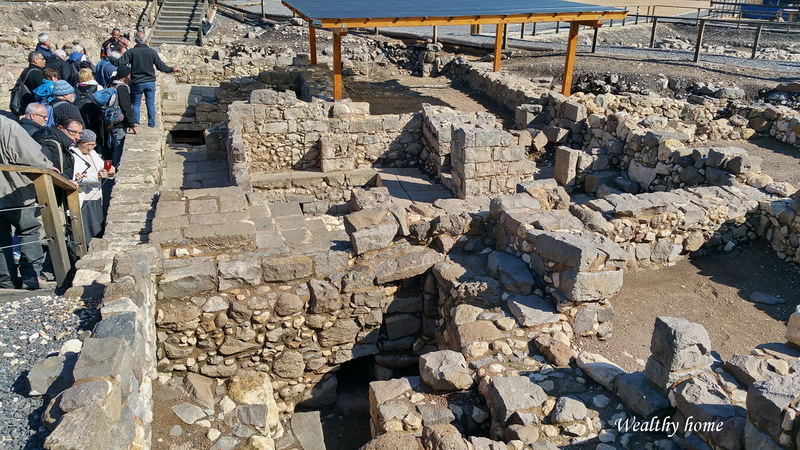 During Magdala’s recent archaeological digs, the earliest synagogue ever found was excavated, dating back to ca 20 CE, i.e., the time of Jesus. 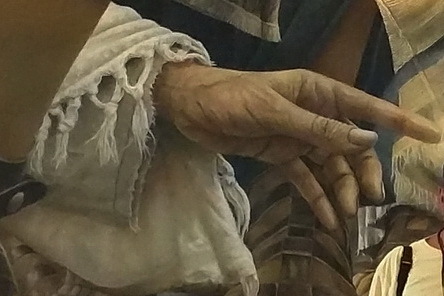 Did Jesus teach in Magdala? If so, was it in this synagogue? 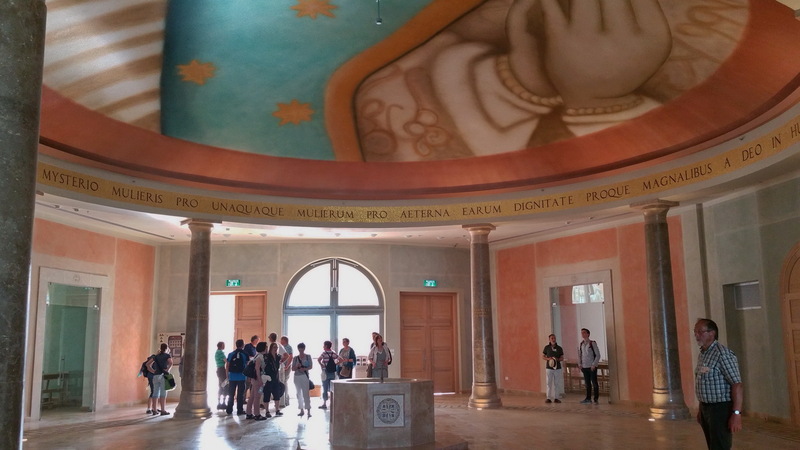 Did Mary meet him here? 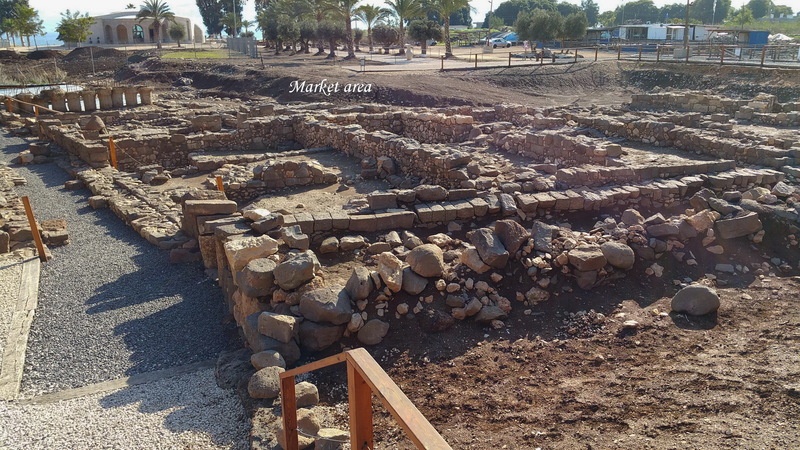 Jewish life in Magdala came to an end in the summer of 67 CE, at the time of the great Jewish revolt against the Roman rule. As quoted above, after the city decided to fight and not surrender, the Roman army faced a difficult fight from the Jews. 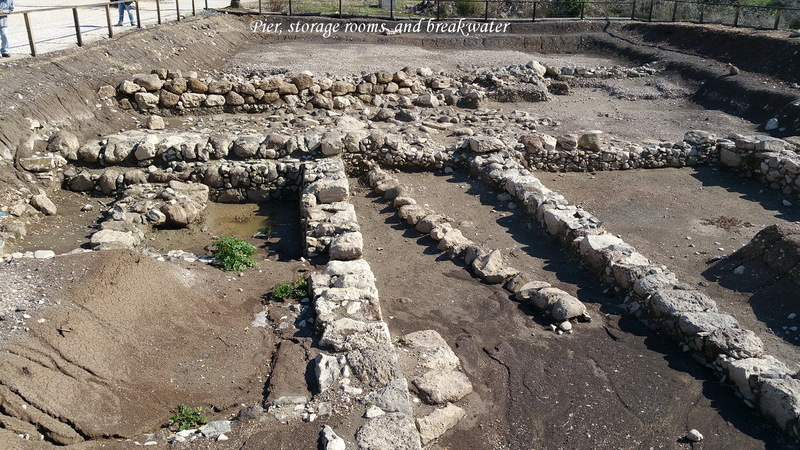 Many Jews tried to escape from the Romans in their fishing boats. 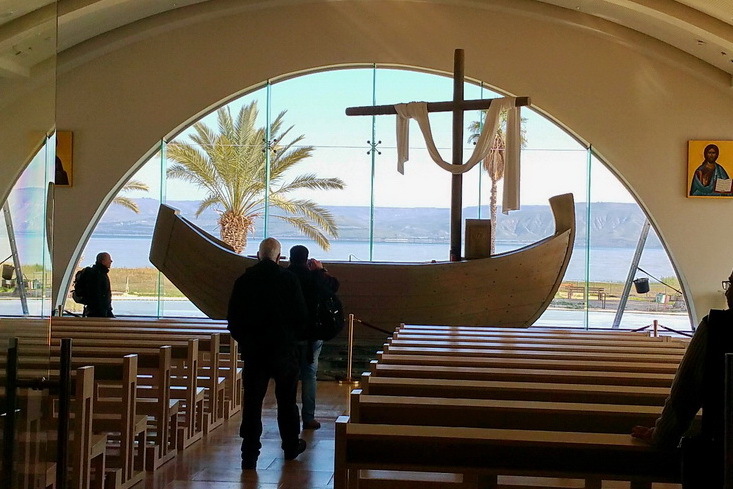 The Romans followed the Jews, and killed thousands of them in the Sea of Galilee. During the following centuries, small non-Jewish villages existed there. 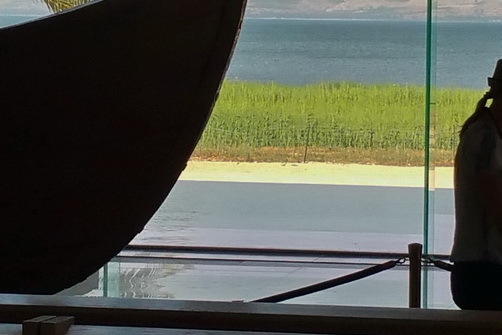 The last of them was an Arab village, Majdal, that was evacuated in 1948. Primarily digs. 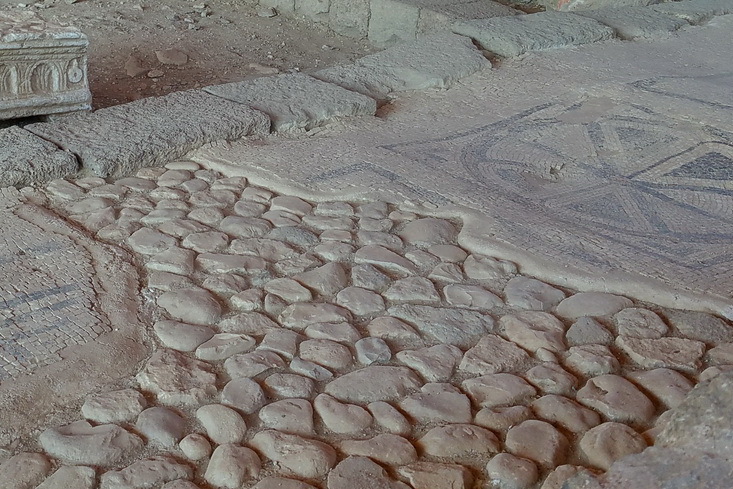 The more recent ones show the synagogue with a mosaic floor and a most unique find – a limestone table base. 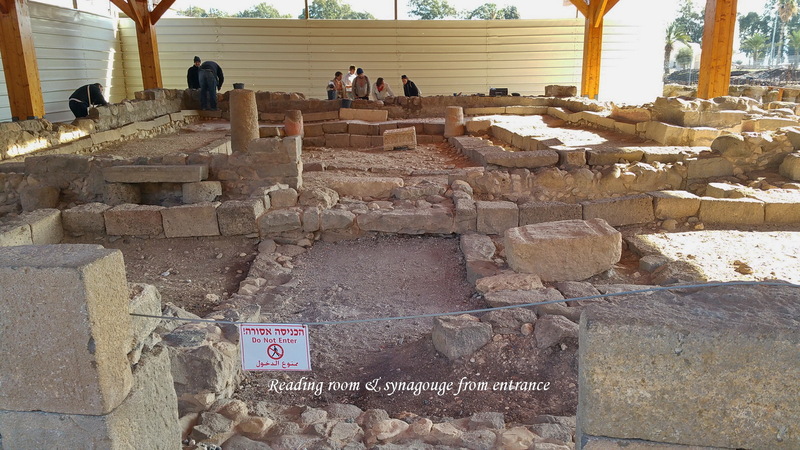 It seems that some sort of wooden table was placed on the base, and was used to read from the Torah. 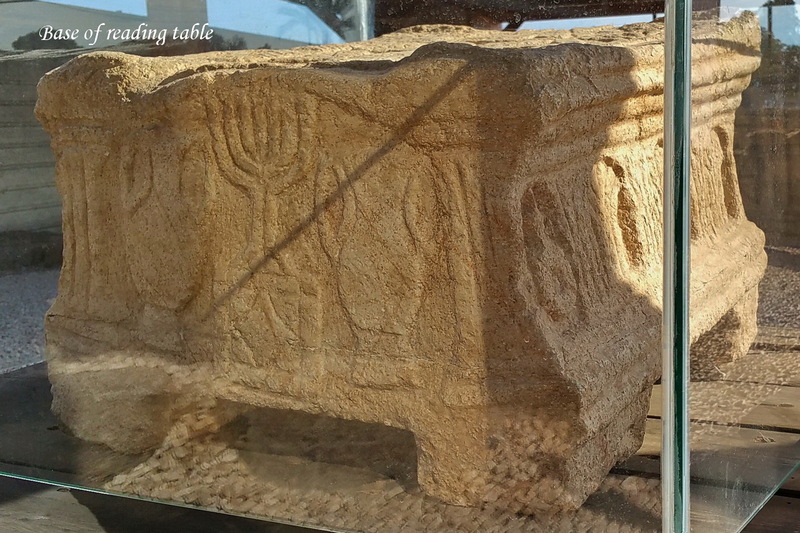 The stone is carved in a unique way, showing the images of the Temple in Jerusalem, which was still in existence in that time. 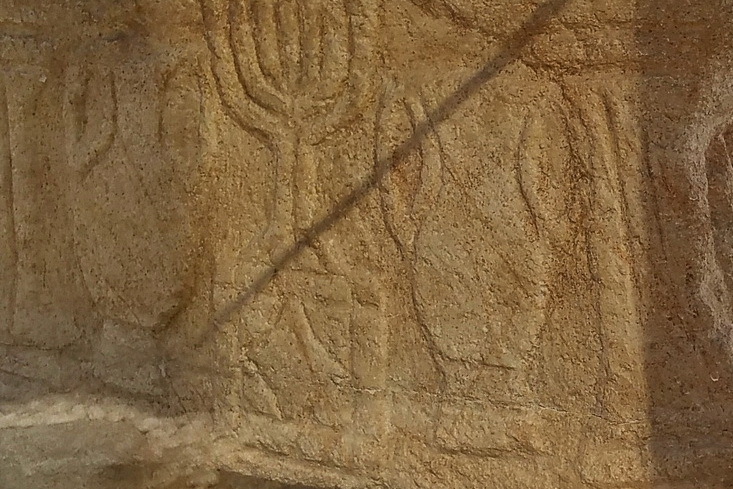 The menorah is also depicted in the carving. Next to the synagogue was the market area. In some of the shops you can see small pools, perhaps for the fish salting industry. 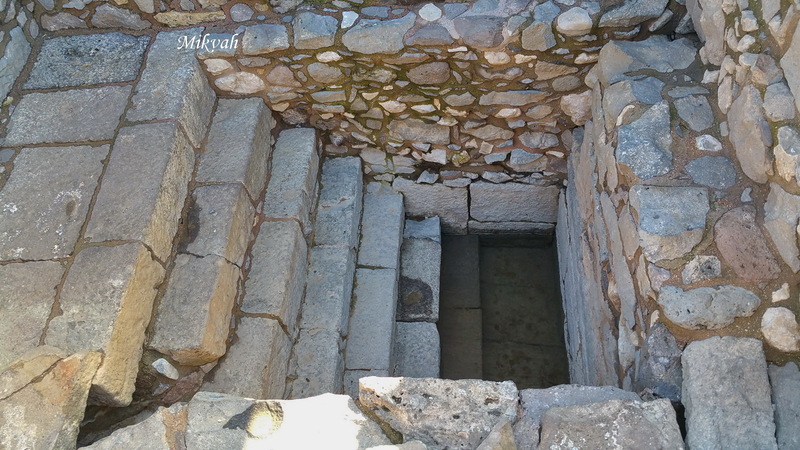 Very close to the market were two wealthy homes that were excavated, both having private mikvahs (ritual baths). 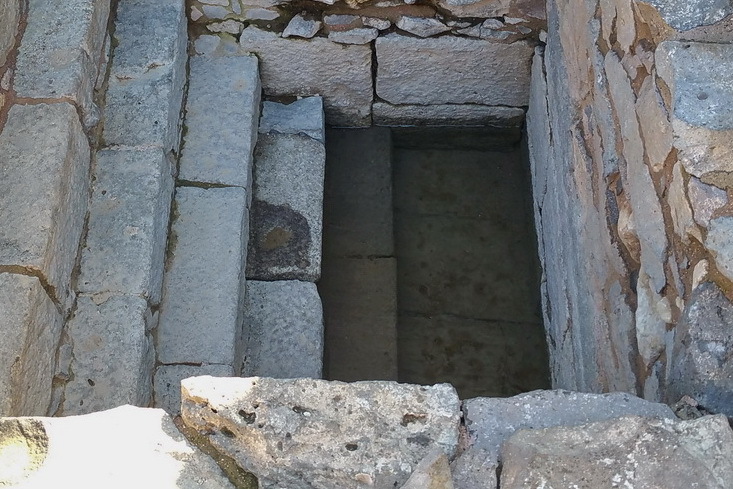 Most people used the lake for their ritual baths, so this is a unique find. What makes them particularly rare in the country is that they were dug into the high aquifer, thus supplying their own water. 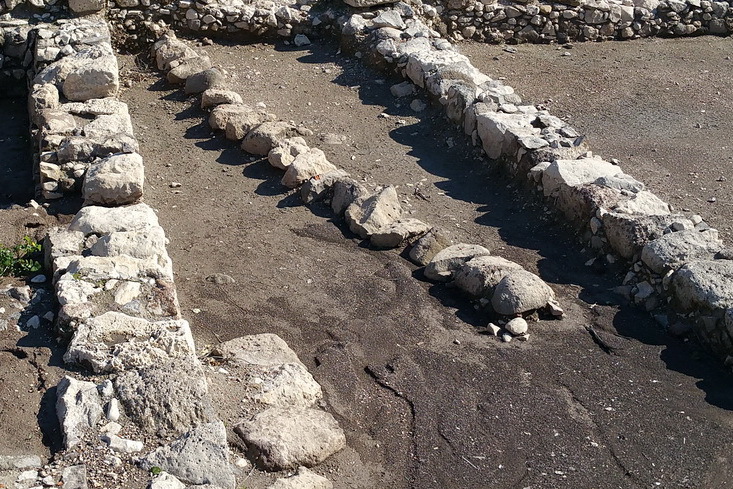 One can also see parts of the early Hellenistic village, the pier and storage rooms and the main road running parallel to the pier. 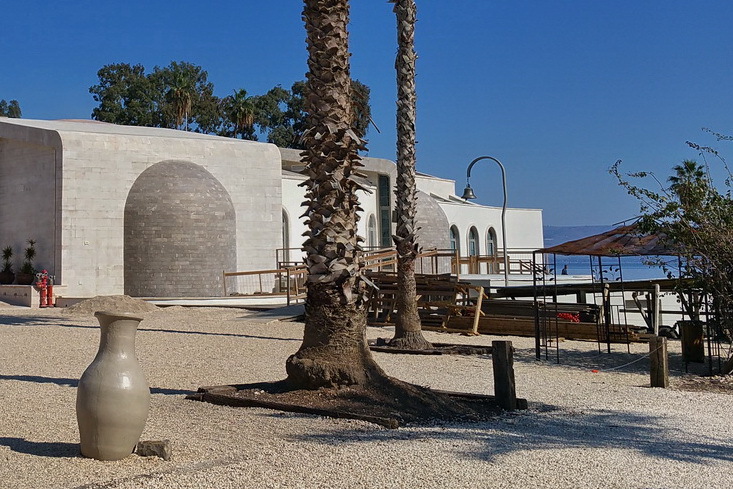 Next to the lake, a building housing two unique churches was built that is worth visiting.